Cardboard is my new, favorite craft material. It’s versatile, free and fun to work with. Plus, it is a great way to recycle all the boxes that come our way for everything under the sun. Really … why should only kids have all the fun with those cardboard boxes that they can turn into anything during play?! 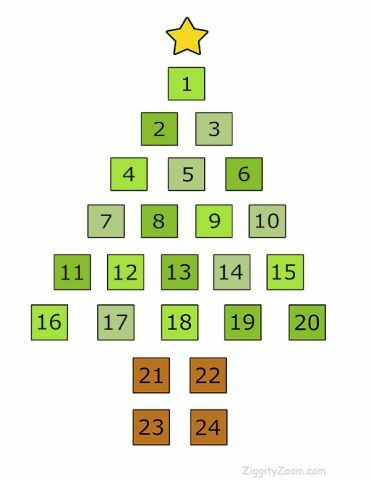 You can make this unique Christmas tree collage or make your own version of Stars or Reindeer. 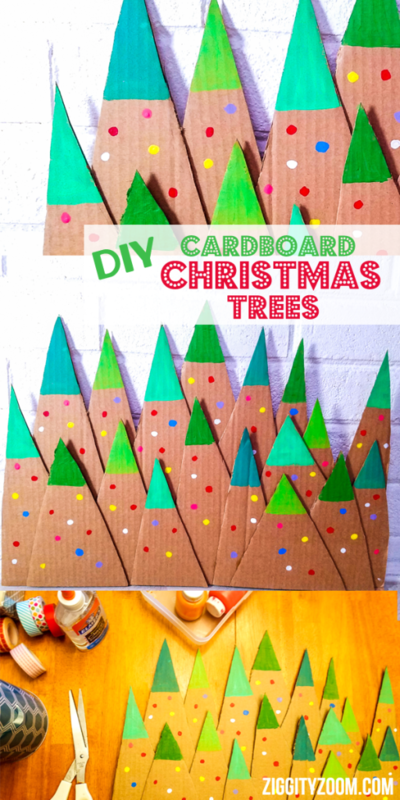 The tree collage can be used standing up with some greens, mounted on the wall or even as a backdrop for a mini Nativity scene. 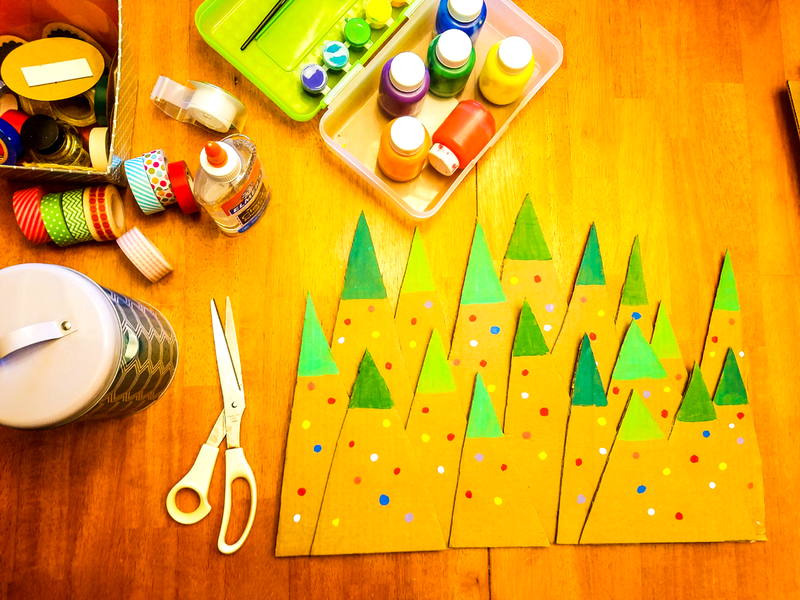 After the holidays are over, kids can use it as a play backdrop. 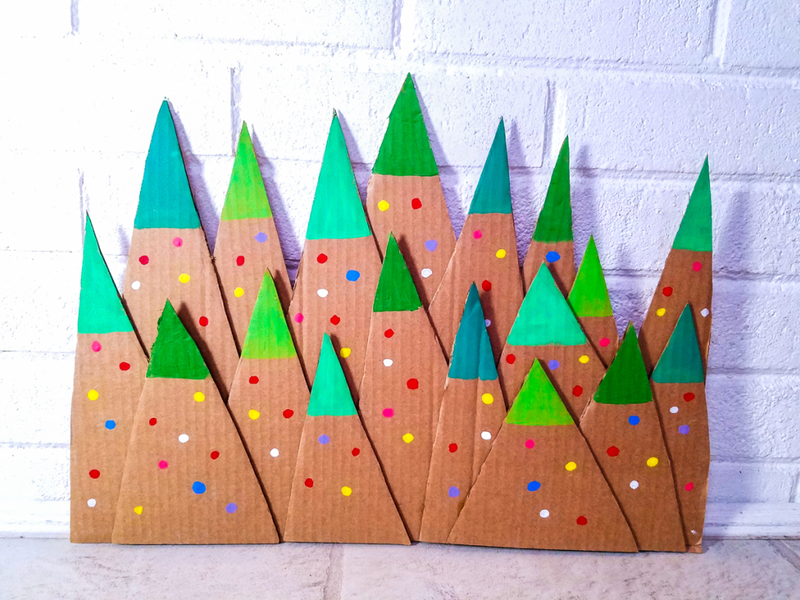 With a pencil, draw long, skinny, triangular tree shapes onto cardboard. 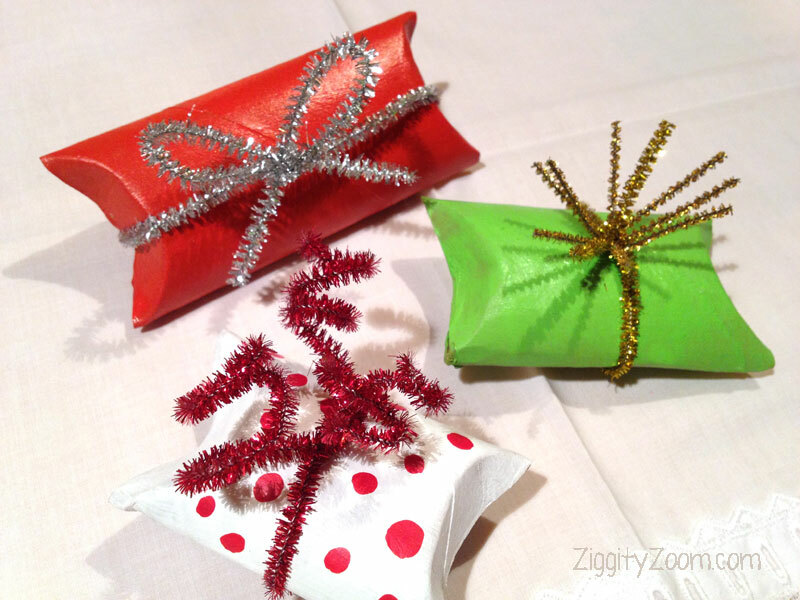 Make an assortment of shapes and sizes. 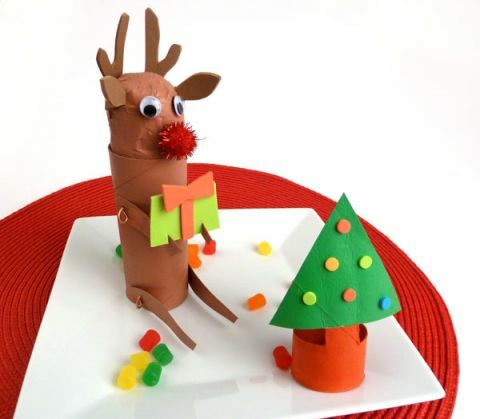 You can also make some connected so there will be additional support and less gluing to attach trees. 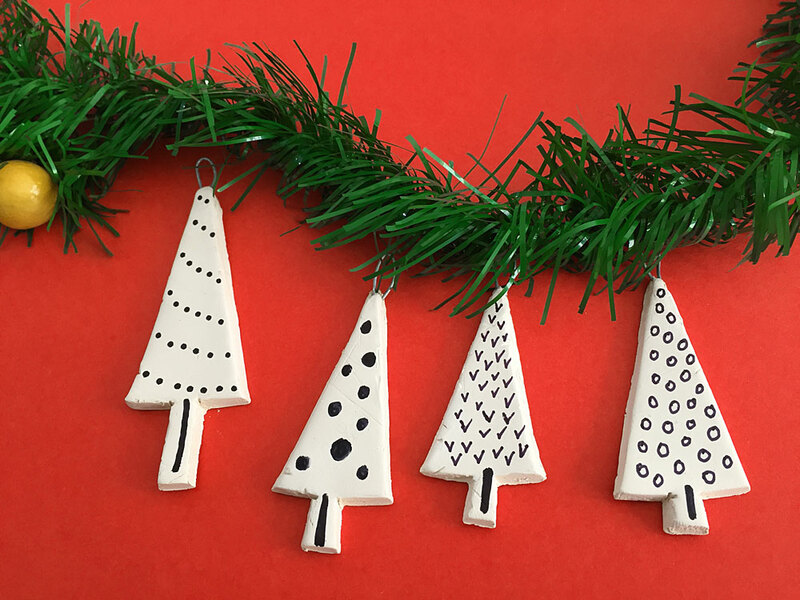 Cut out the shapes and then arrange in a pleasing collage, layering trees onto each other. You can choose to paint in position or paint trees individually. Once dry, glue trees together. Let dry completely before moving.